Update at 3:55PM EST: Facebook seems to be coming back for some. The outage thus lasted just over 15 minutes. 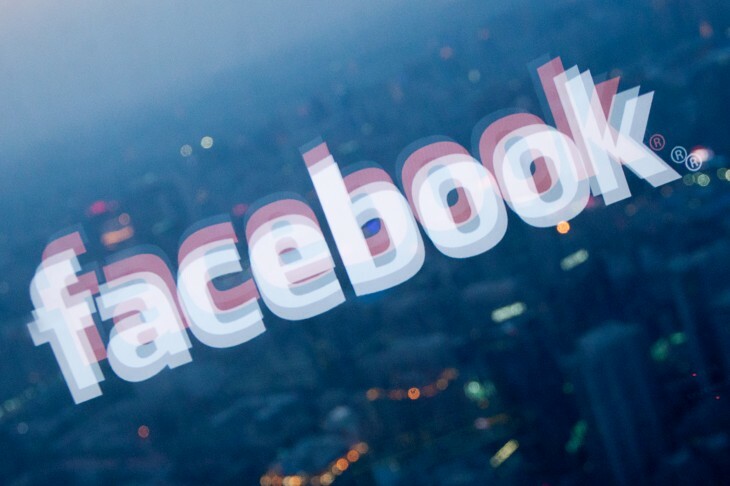 Facebook is currently down for many users all around the world. We first noticed the outage at 3:39PM EST, with staff from North America to Europe confirming the issue. At the start of last month, Facebook went down for about an hour. Just like last time, users are taking to Twitter and other social networks to voice their displeasure. The service DownForEveryoneOrJustMe confirms that “It’s not just you! 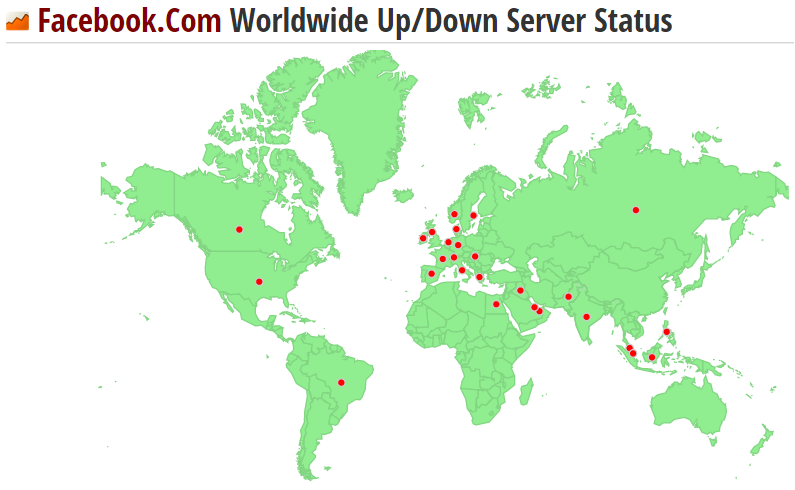 http://facebook.com looks down from here.” At the same time, IsSiteDownRightNow shows reports of the outage coming from all around the globe. Amusingly, the services DownRightNow and DownWhere seem to be down themselves, possibly from Facebook users checking to see if they’re the only ones affected. Earlier today we encountered an error while making an infrastructure configuration change that briefly made it difficult for people to access Facebook. We immediately discovered the issue and fixed it, and everyone should now be able to connect. We apologize for the inconvenience and will thoroughly investigate this issue so we can learn from it and ensure that Facebook is there when people need it.